The human body is a magnificent natural machine. 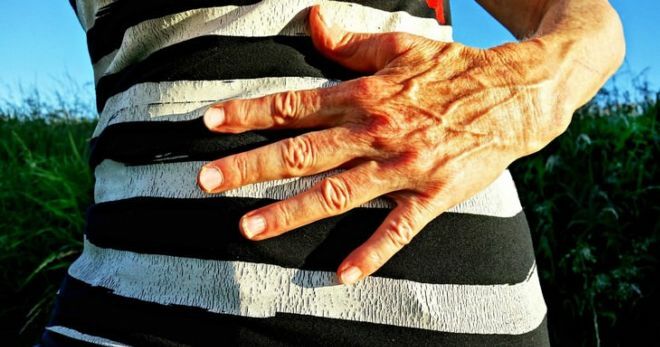 Of course, from time to time, our body does suffer the occasional health problem, but it’s well equipped to deal with many of them, by sending us signals explaining what the problems with our insides are. Therefore, it’s important to know what these signals look and feel like, and understand what they mean. Here are 10 body signals we all need to take seriously. It’s recommended that you sleep between seven and eight hours per night. If you don’t, it will usually be visible to other people in the form of dark circles underneath your eyes. Yet, this is not the only reason you may have dark circles. Anemia (a lack of red blood cells) is one condition that can result in the same symptom. Have you noticed any change in the color of your fingers? If so, we strongly urge you to speak to your doctor about it. Reynaud’s Syndrome can result in this symptom. 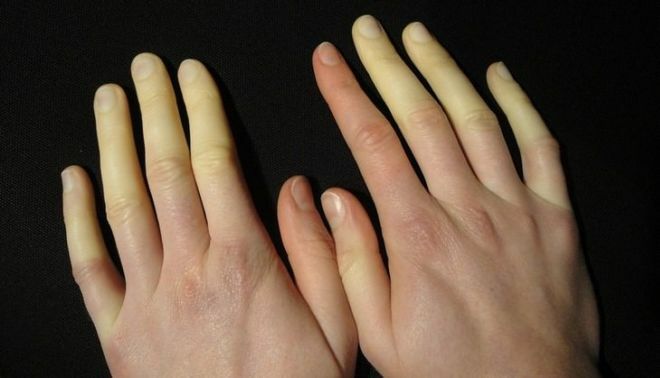 With Reynaud’s, low temperatures lead to blood vessel spasms, which change the skin color of your fingers. Do you get tired eyes and blurry vision more than you used to? If you sometimes feel that you can’t recognize or read things that you’d expect to be able to, you could well have astigmatism or short-sightedness. We advise that you make an appointment to see an optician.  There are many different types of obstructions that can suddenly appear in your field of vision, though they are often found in the presence of bright white light. These dots or stripes known as ‘eye floaters’ could be an early sign of cataracts or other eye problems; therefore, you should consult an optician for a thorough examination – particularly if they persist for more than a week. 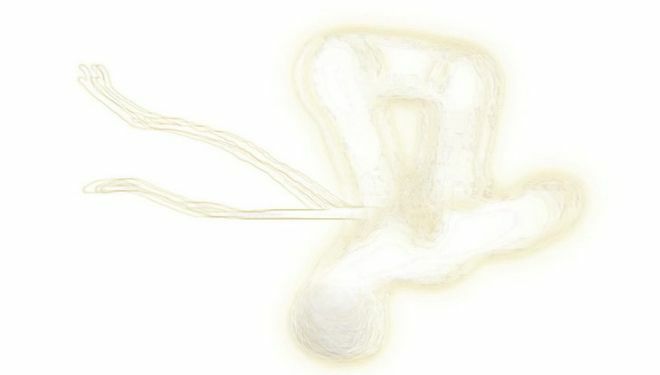 Processes ongoing in your intestines often make a kind of rumbling sound, which we tend to associate with feelings of hunger. Yet, if you begin to hear these noises regularly even when you are not about to eat or have finished eating, you ought to see a doctor straight away – especially if the sound is accompanied by pain. If, however, the sounds are quite rare, you need not be concerned. If your skin is peeling, you probably lack essential vitamins. Fortunately, you can remedy this by improving your diet, and making your meals more balanced. If, however, your peeling is accompanied by an itch, you may have a fungal infection. In which case, we recommend you go see a doctor as soon as you can.